Ellie in her Ansur Excel treeless saddle, Dressage schooling show. Nice square halt at G.
conformations and thus we need different types of saddles. As we think about saddles, a few questions come to mind. 1) Is a solid tree is required to distribute the rider’s weight? 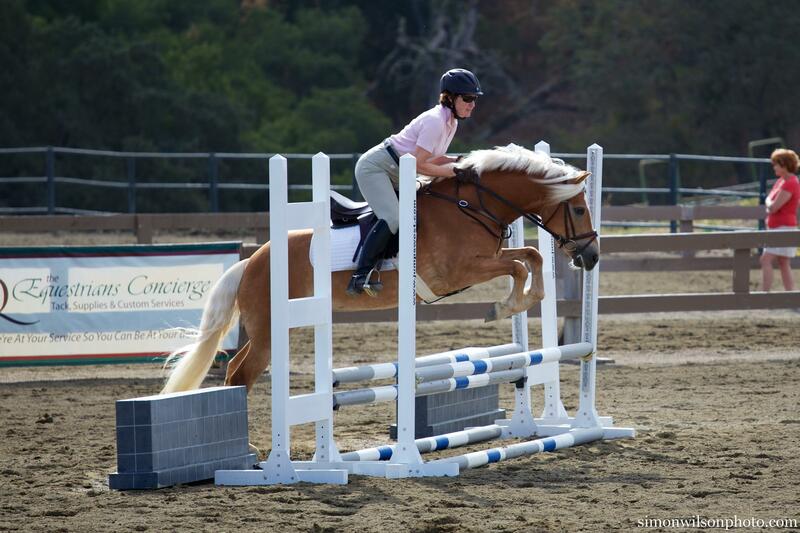 Many will cite Dr. Hillary Clayton’s study on pressure, while others will refute it saying that she did not use the right kind of treeless saddles and pads. To quote from Dr. Clayton’s article, “it should also be noted that the (treeless) saddles in our research study were used without pads (italics added), which is a necessary first step in understanding how the rider’s weight is transmitted through the saddle. Because treeless saddles would normally be used with a pad to assist in force dissipation, a logical next step would be to evaluate the performance of different types of pads used in combination with a treeless saddle (italics added).” NOTE: Most treeless saddles REQUIRE that you use a specially designed pad to dissipate the force, so testing treeless saddles without it was pointless. No one rides in a treeless saddle without the right padding – it’s like using a saddle without a girth. Just doesn’t work. 2) Do treeless saddles work for all horses and riders? While I like going treeless because it eliminates the need for saddle fitters and in my experience my horses prefer it, some horses and riders do better with a solid tree. Most treeless companies limit their saddles to 180 lbs or less because the weight of a heavier rider is better distributed by a solid tree. I ride one of my horses treeless, and the other in a treed saddle. Why? While they both like the treeless (Ansur) saddle, my dressage horse’s trot is very bouncy and I found I just couldn’t sit his medium and extended trot without a tree to stabilize me a bit better. In the treeless, I bounced too much. He does occasionally get to go Treeless on the trail. ground or the saddle will spin. You must use a mounting block (better for your horse’s back anyway!). Similarly, if you lean WAY over (to grab something off the rail, or because you are not a balanced rider) your saddle may slip. Nonslip pads help, of course, but I have had the occasional mishap because my ponies are round and low withered. That said, I’ve ridden in treeless saddles for about 4 years – dressage (shown 3rd level), jumped (3′), all kinds of trails, and only had the saddle turn a handful of times out of hundreds of rides. Since then I’ve added mohair girths for grip, a breastplate when jumping, and I’m more careful about things like leaning waaaaaaaay over to grab my jacket off the rail. 4) Why should I consider a treeless saddle? Comfort. Most of them are so comfortable for you (no sore seat bones! ), and comfortable for your horse. My horses move beautifully in the Ansur Excel saddle, very freely through the back and shoulder. They jump beautifully in the Ansur Elite, too. (Full disclosure here: I am technically an Ansur distributor, but I never have actually sold any new saddles since I always end up recommending that people try to find them used to save a little money). I prefer Ansur to any other treeless brand because you can use an ordinary saddle pad. The special weight distributing shock system is built right into the saddle, and it looks like a normal saddle so it’s easy to show in it. I also own a very comfortable Freeform Saddle which I enjoy for trails (winners of the Tevis Cup endurance race have used Freeform), and a Black Forest Aspen (super comfy, but a wide twist), which my husband uses occasionally for a trail ride. 5) Won’t I miss my saddle fitter if I go treeless? I don’t think so, unless you really like spending the money on saddle fittings. Treeless saddles flex as the horse changes his muscling or weight. No saddle fitter needed. secure rider; not too heavy; and get a trial period to test it out. 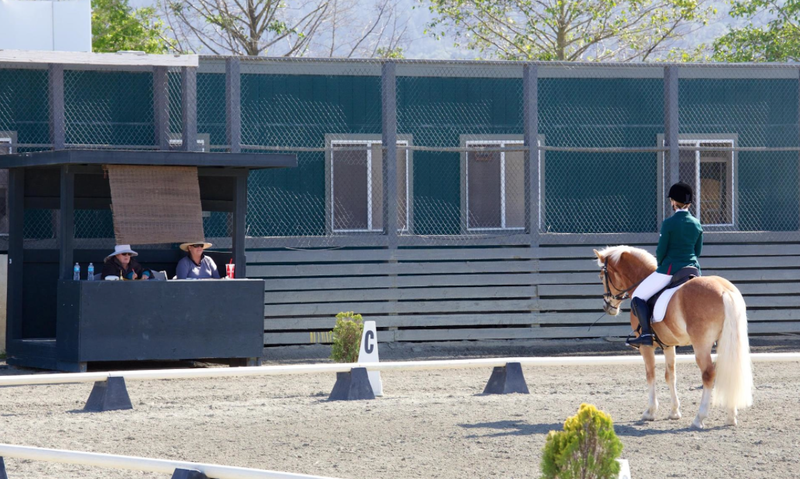 Your horse will feel different, like changing from dress shoes to tennis shoes. Happy riding, everyone, whatever saddle you ride in!